Since 2002 Mitchell1 and O'Reilly Auto Parts have teamed up to offer best in class software packages to run your shop as efficient and profitable as possible. From the moment your customer drives up to the final invoice and beyond Mitchell1's industry leading software is hard at work helping you create an exceptional service experience and more satisfied customers. You will be able to fix cars faster, streamline shop workflow, and launch effective marketing strategies to build your business-now and for the future. Keeping track of all the moving parts in your auto repair business can be a challenge. 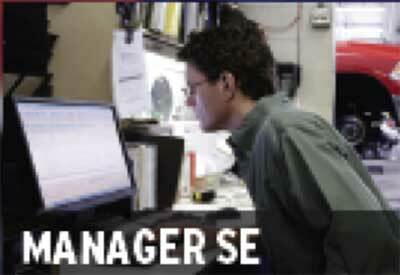 Manager SE gives you a 360° view of your entire shop - so you can manage business operations, customer service and repairs more efficiently. 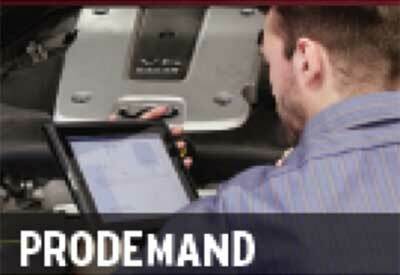 Be more efficient with ProDemand optimized with SureTrack. Mitchell 1 puts the industry's most comprehensive repair data right at your fingertips with complete OEM information combined with Real Fixes from expert technicians and actual repair orders. Grow your business by automating your marketing, reputation management, social media and customer communication efforts. 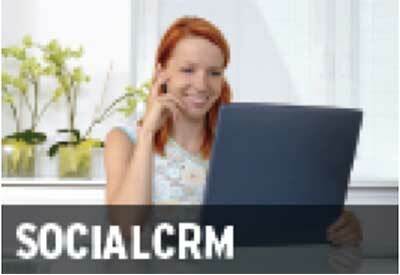 The SocialCRM marketing service does it all for you, so you can focus on what you do best, repairing vehicles.